Team Secret got a double dose of revenge on their way to winning the grand final of the $1 million Chongqing Major in China on Sunday. After sweeping Evil Geniuses 2-0 in the lower bracket final, Team Secret moved on to the best-of-five grand final against Virtus.pro. Virtus.pro already had advanced to the grand final by defeating Team Secret 2-1 in the upper bracket final on Friday and also had beaten them 3-2 in the grand final of the Kuala Lumpur Major in November. 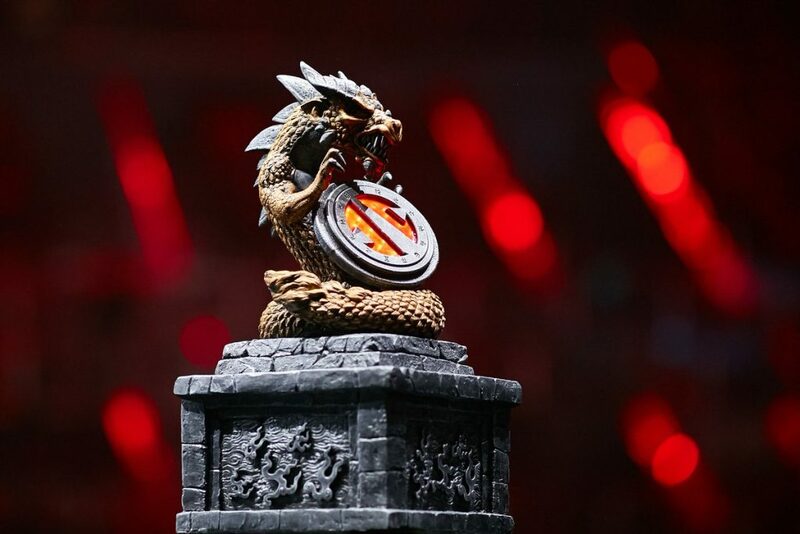 But on Sunday, Team Secret upended their rivals 3-1 to claim the $350,000 top prize and the 4,950 DPC points that go with it. Team Secret jumped out to the early lead, taking the first game in just 21 minutes. They only intensified the pressure from there, winning the second game in 17 minutes — the fastest of the tournament. Virtus.pro rallied to win a lengthy third game but couldn’t carry the momentum any further as a focused and patient Team Secret made their move at the 30-minute mark and forced Virtus.pro to give up. With the victory, Team Secret qualifies for The International 2019. Virtus.pro already had qualified via its win in the Kuala Lumpur Major.